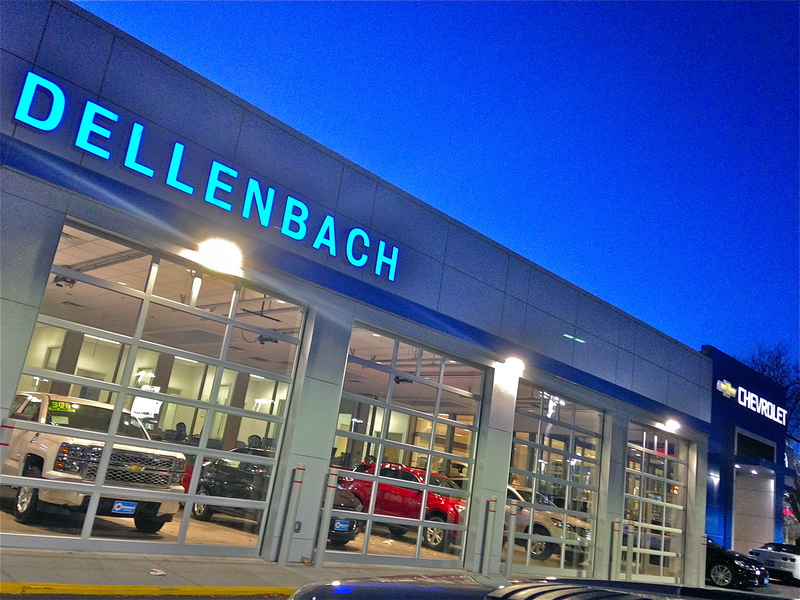 Dellenbach Motors has been a DENC core partner since the program began in February 2013. The company’s philosophy fits well with the goals of the electric vehicle movement, “Do the right thing, exceed expectations, and make a difference.” The employees at Dellenbach believe that this motto can extend to every aspect of their business. 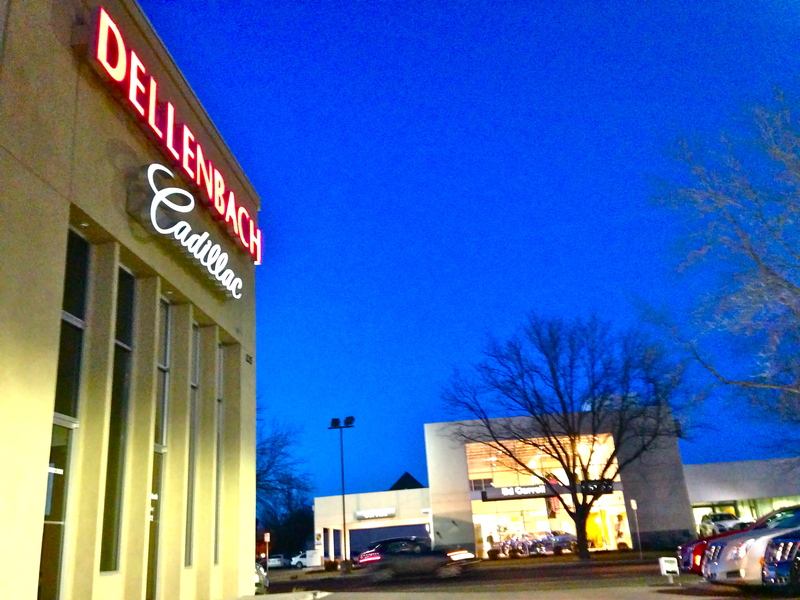 Dellenbach was founded in 1965 when R.W. Dellenbach moved to Colorado with his wife and 11 children. In 1996 he acquired the Cadillac and Subaru franchises in Fort Collins. R.W. Dellenbach’s personal philosophy was instilled in the Dellenbach company from the very beginning, and the third generation still upholds his values of being strongly involved in the community and treating employees and clients like family. As an extension of the philosophy to “Do the right thing, exceed expectations, and make a difference,” Dellenbach began selling the first model of electric vehicle from Chevrolet in 2011 – the Chevy Volt. According to Mr. Dellenbach, “We noticed that the car was attracting new clients that may have never considered Chevrolet before the Volt.” Dellenbach has trained salespeople specifically about the Volt so they can serve as experts and deliver the best customer experience. Since introducing the Volt, Dellenbach Motors has begun to put a greater emphasis on moving toward a greener and more sustainable company model. The company has begun replacing all indoor lighting and parking lot lights with LED bulbs, which are energy-efficient alternatives to conventional lighting. Dellenbach has installed motion sensors and timers on all the lights in its buildings. The company has also begun to burn waste oil to heat the shops in the winter. Moreover, Dellenbach has begun the process of installing efficient heating and air conditioning systems. The dealership has joined ClimateWise, and is actively involved in the program to reduce its environmental impact. Beyond these initiatives, Dellenbach is continuing to look for ways to use less energy, produce less waste, and recycle everything it can. “Dellenbach Motors is proud to be a part of Drive Electric Northern Colorado. We share similar visions of what innovation and technology can do to benefit our community, and to decrease our dependence on oil. We look forward to the miles ahead with DENC,” said John Dellenbach about the company’s involvement with DENC.